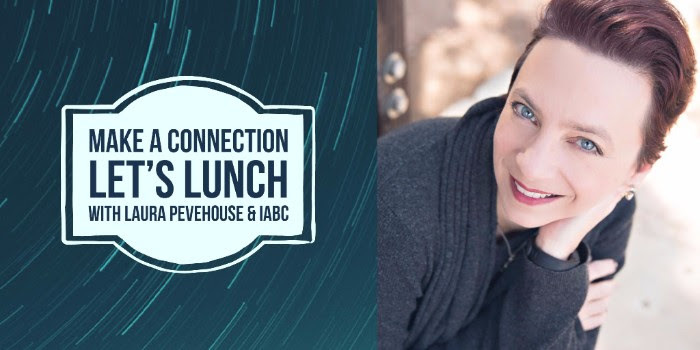 Join Dell Chief Blogger Laura Pevehouse and IABC Austin for a networking lunch and discussion around social media – the do’s, don’ts, tips and tricks. Pevehouse will lead the discussion, sharing her insights from 15 years at Dell in various corporate communications, employee communications, public relations, community affairs, marketing, branding, social media and online communication roles. She was profiled as one of five “social media mavens” in the March 2009 issue of Austin Woman Magazine and named an AdWeek’s TweetFreak Five to Follow. Bring your stories and your questions, and connect with Pevehouse and area communicators over lunch. Oct. 10 | 11:30 a.m.-1:00 p.m.